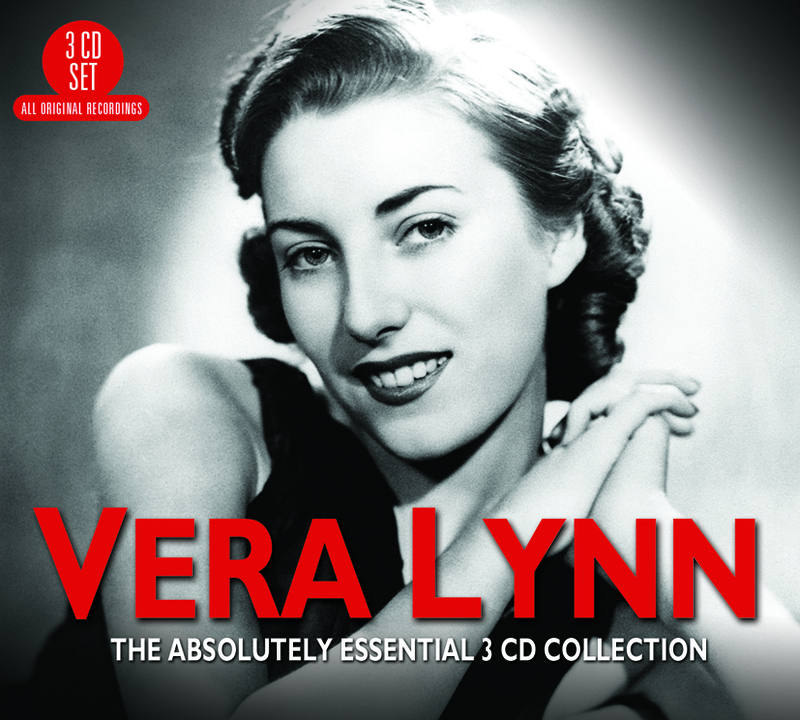 My favorite Vera Lynn song is "The White Cliffs of Dover"
Does anybody here remember her? Happy Birthday, Miss Lynn! She’s wonderful.